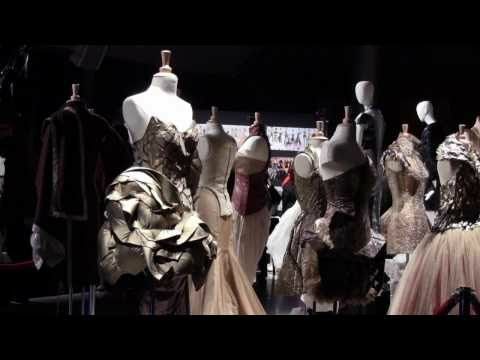 “CFMM Capstone 2015 - New Luxury Consumer Values,” Archive on Demand, accessed April 21, 2019, https://archiveondemand.fitnyc.edu/items/show/681. Consumers desire luxury products and services that deliver memorable experiences, and interactions that are more personal, authentic, and expand beyond simply the desire for luxury goods and services. There is a new sense of purpose for “new luxury” that includes a stronger focus on a brand’s authentic story and heritage. Product quality and “ownable” trades of craftsmanship remain important, but consumers are constantly pushing the limits of product performance, in all senses. What values will matter to the future luxury consumer, and will they increasingly transcend product purchase and experience? What does this mean to future consumer relationships with luxury brands? Music: "Elephant" by Tame Impala. Category: Education. License: Standard YouTube License.